Christmas is a time of jubilation, gifts and excitement. However, starting on December 26th, the feelings of happiness and excitement quickly turn sour. This sense of discontent seeps in as you realize you need to dispose of the Christmas decorations. Luckily, residents of the county of Leicestershire have a few methods they can use to dispose of their decorations. Depending on the borough or district of Leicestershire you live in, your council may offer drop-off points for recycling. For example, in the Blaby district, the Council sets up as many as nine different drop-off points in the parking lots of retail stores like Aldi. If you don’t want to haul your tree to one of these locations, many areas of Leicestershire allow you to place your tree on the curb on the appropriate waste collection day. However, both of these services are typically only available from Boxing Day to the first week of January. 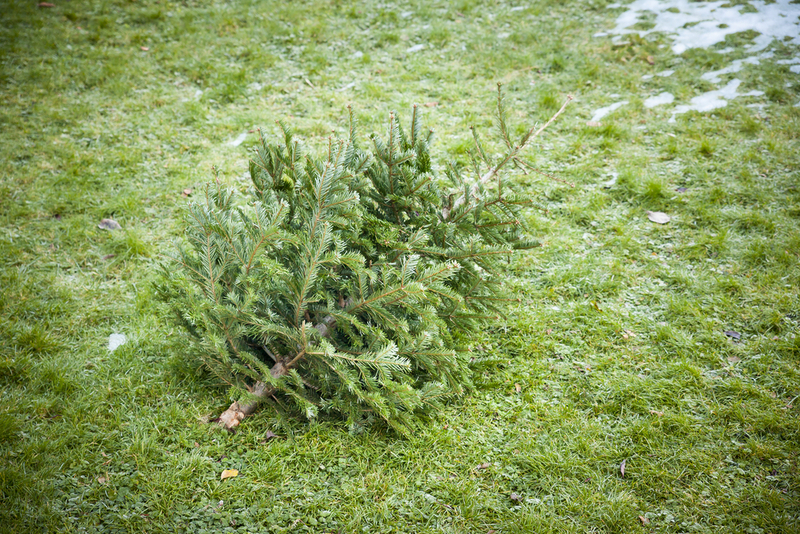 If you’ve missed the cutoff, you’ll need to look into an alternative method to dispose of your tree. The Leicestershire County Council recommends contacting a charity or reuse group and donating your tree. One such reuse group is the Brocks Hill Country Park in Oadby. You can also give away your tree to other Leicestershire residents on sites such as Freecycle, Gumtree and Freegle. After the holidays are over, families typically find themselves with a massive pile of empty packaging and paper. The Leicester City Council advises residents to recycle these materials. You can place these items on the curb with your other recyclables on the appropriate collection day. You can also dispose of them at any local recycling and household waste site, like the Bottesford Recycling and Household Waste Site in Melton. At some point throughout the holiday festivities, it’s likely that you’ll have a set of Christmas lights burn out. Whether it’s the lights on your tree or the lights adorning your house, you’ll dispose of any broken ones the same way. You can recycle Christmas lights that use energy saving bulbs at local recycling and household waste sites in Leicestershire, including the Lutterworth Recycling and Household Waste Site in Harborough. If your lights do not use these bulbs, you can simply throw them in the bin.